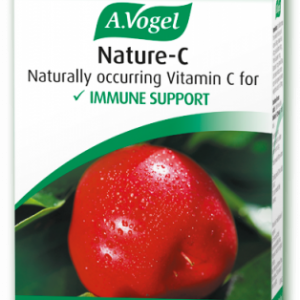 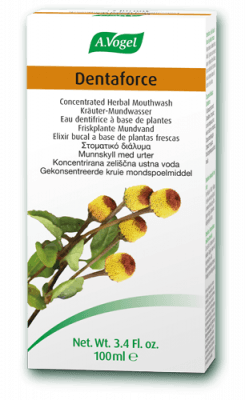 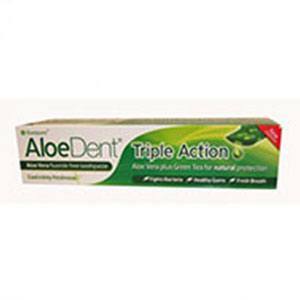 Aloe Dent is a breakthrough in the science of oral hygiene. 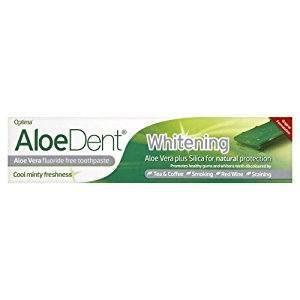 In Aloe Dent the water is replaced with soothing Aloe Vera juice, which is combined with a powerful blend of carefully selected natural, active ingredients to create a truly exceptional toothpaste. 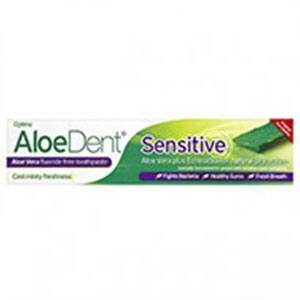 Regular brushing with Aloe Dent gives you front line support in the fight against gum disease and dental decay naturally and still leaves your mouth feeling tingling fresh.